Cycling '74 has updated Max to version 5.1.7. Cycling '74 recently updated Max to v5.1.5. 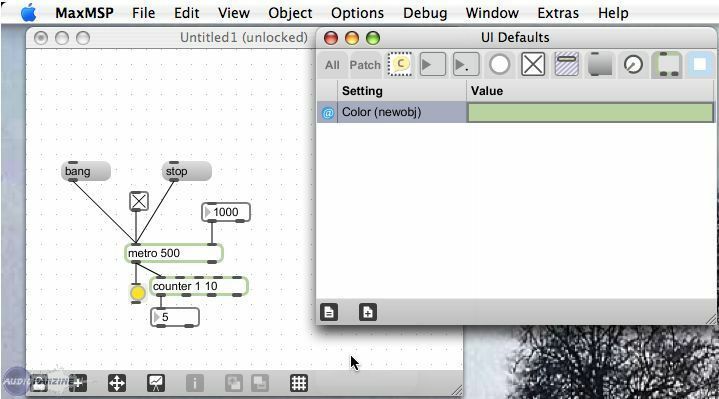 Cycling '74 has updated Max/MSP to v5.0.7. They say the free runtime has also been updated. 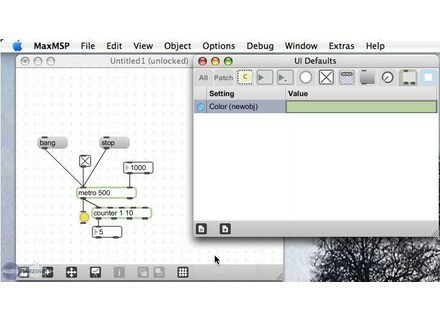 Cycling '74 has updated Max/MSP to v5.0.6.